Money Q&A: How can I get the most for my old smartphone? Q. How can I get the best deal for my old smartphone? A. If you want to treat yourself to the iPhone 5 which is out today at £529 for the 16GB model, you’ll want to get the best deal you can for your old device. 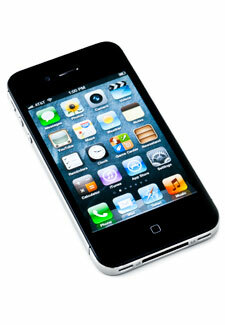 The savviest way to make the most cash is to go via a comparison website like mobilephonerecycling.co.uk. Recent offers on an Apple iPhone 4 (16GB) ranged from £182 (Bright Swap) to £130 (Mazuma Mobile), so it’s worth shopping around.